Vern G. McMurray laid the foundation for McMurray Interiors in 1960. Since then, each customer has built onto that solid reputation. 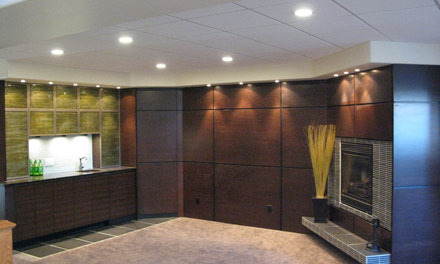 In the early years, McMurray Interiors fine-tuned its expertise in the hospitality industry. 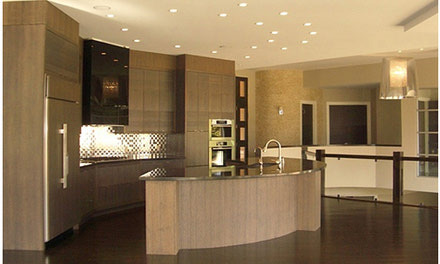 We specialized in everything from simple fixtures to complete turnkey operations. In the early 80 s, we branched out our areas of expertise to include banks, hospitals, retail stores, and office spaces. This expansion was well received by customers, and our reputation kept on growing. Two longstanding employees now own McMurray Interiors. Ralph Lohmeier and Alan Jungling have the experience and determination it takes to truly understand what you re looking for. Over 50 skilled employees stand behind them to solidify our promise to give you exactly what you ve envisioned. Bring us your dream, we will make it a reality.